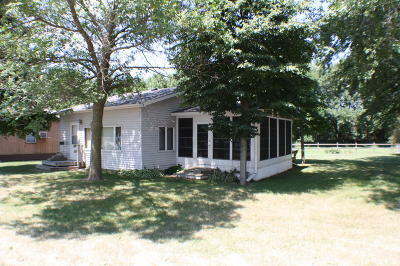 34117 320th Street Ruthven, IA. 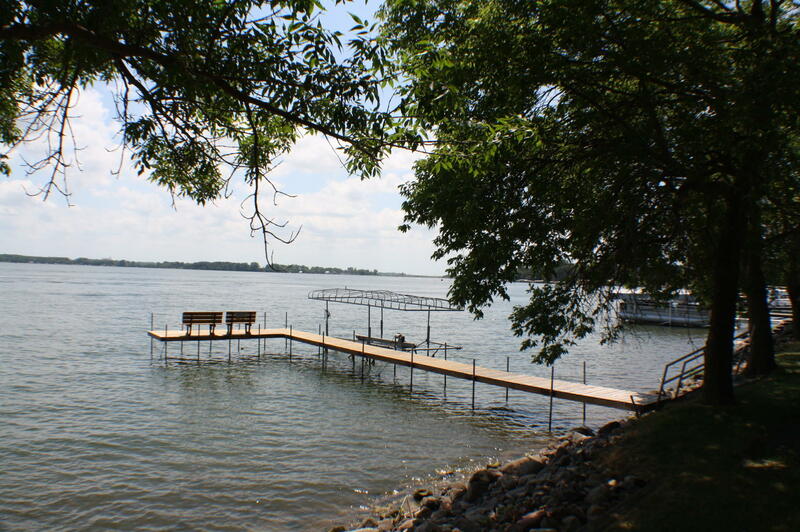 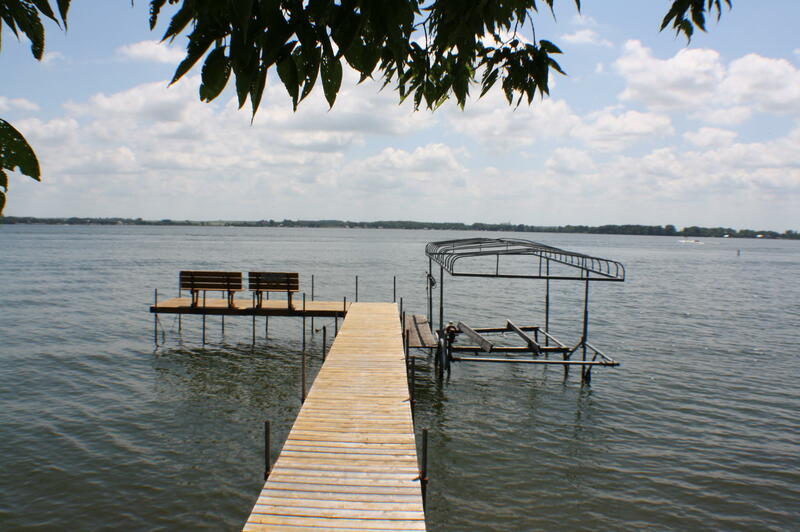 | MLS# 18-976 | Okoboji real estate guide, your source for complete listing information on Okoboji homes, Okoboji condos, investment property, lots and more! 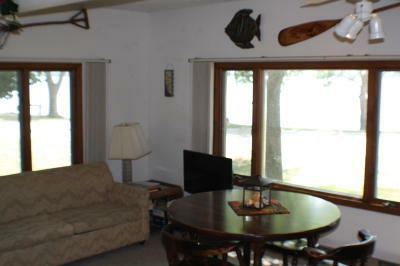 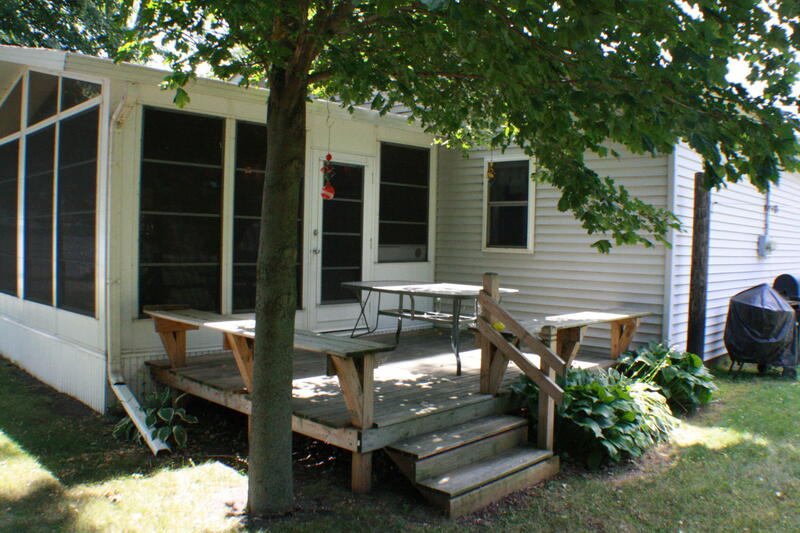 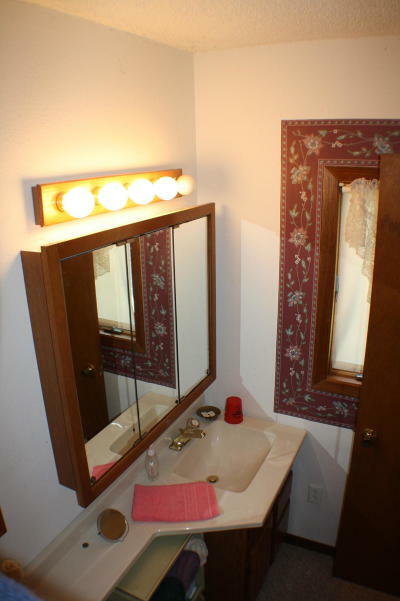 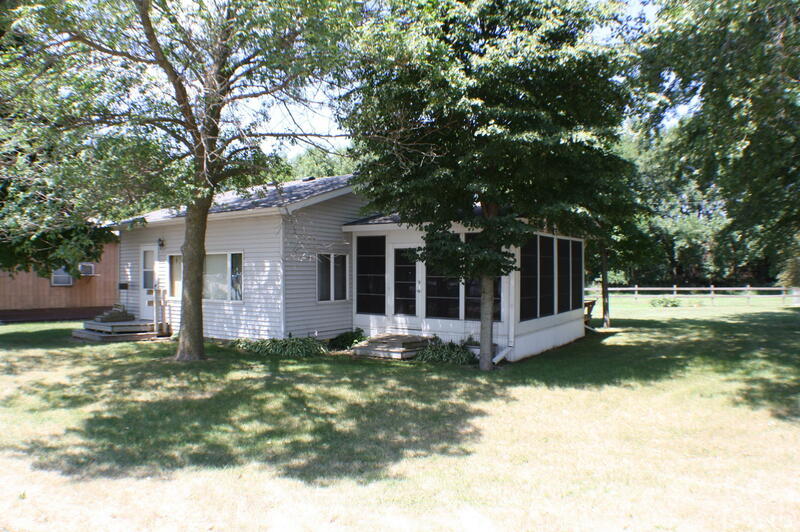 Great lake home on a large lot with sweeping views of Lost Island Lake! 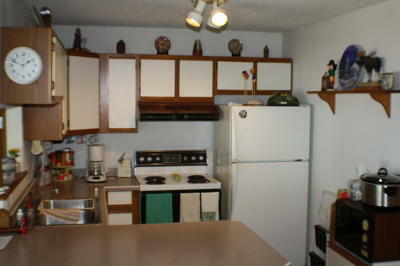 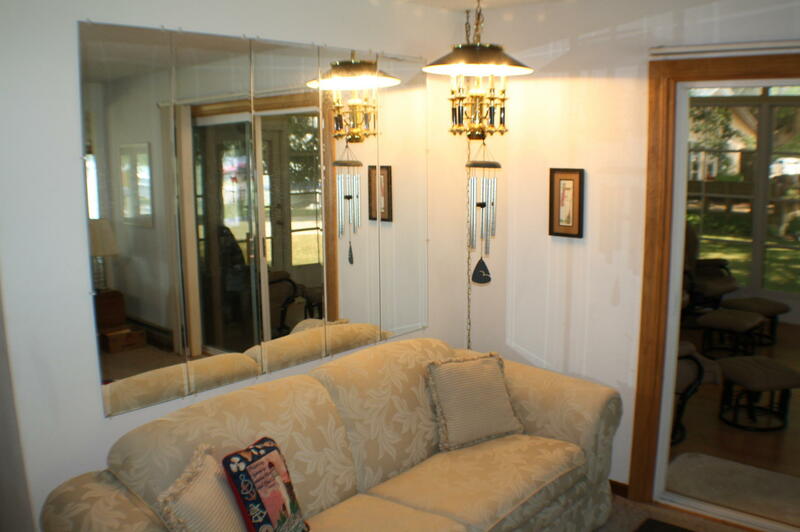 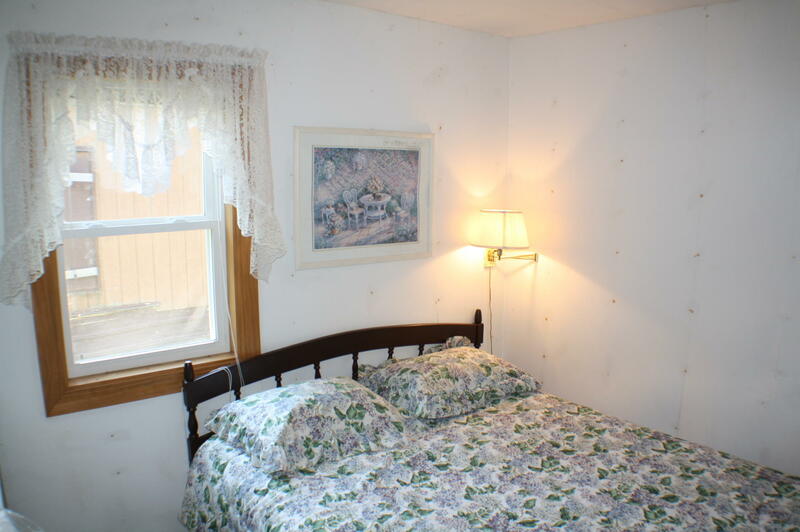 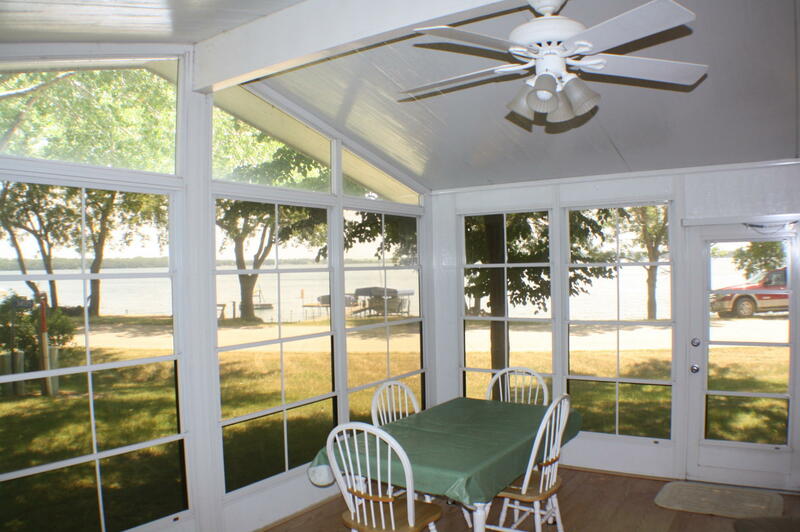 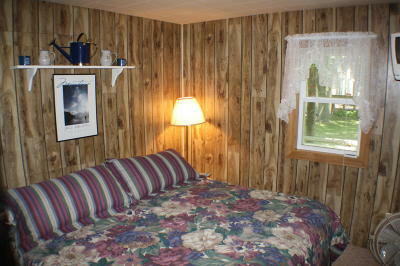 2 bedrooms, 1 bath, large living/dining room, 14' x 18' Screenbuilder Sunroom! 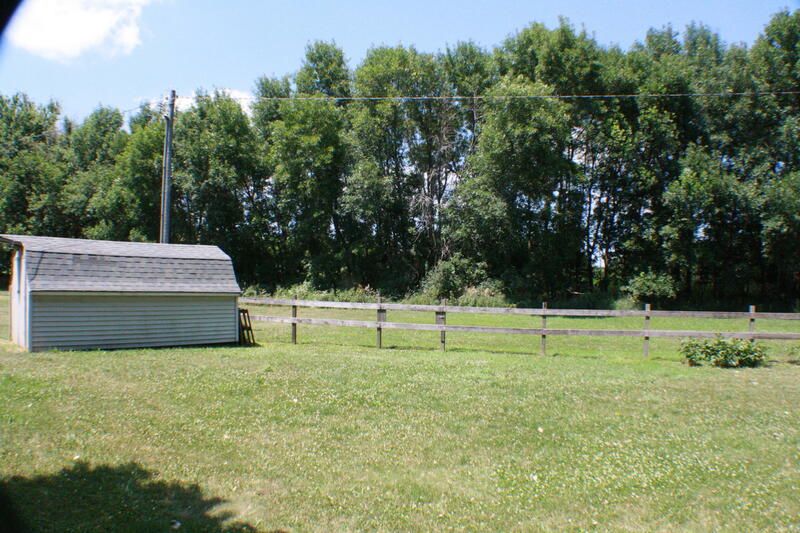 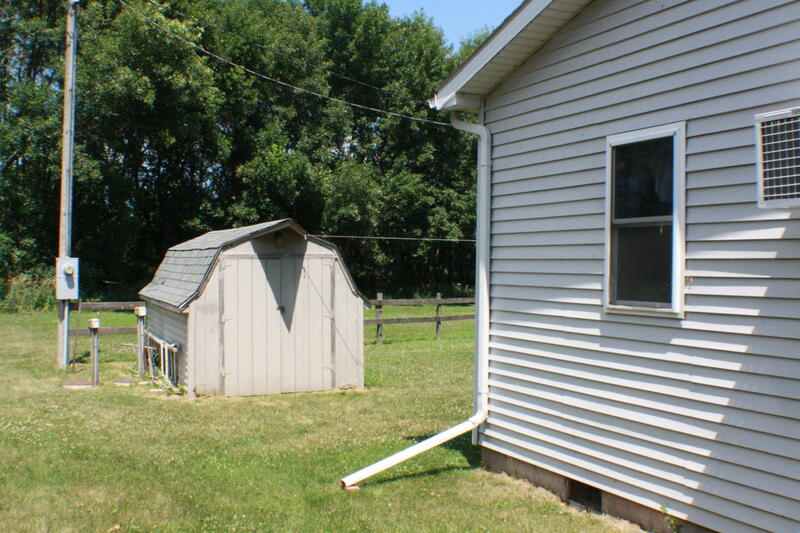 Large back yard with plenty of room for a garage/storage building. 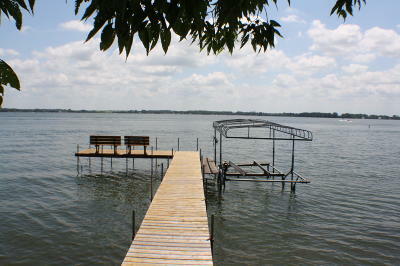 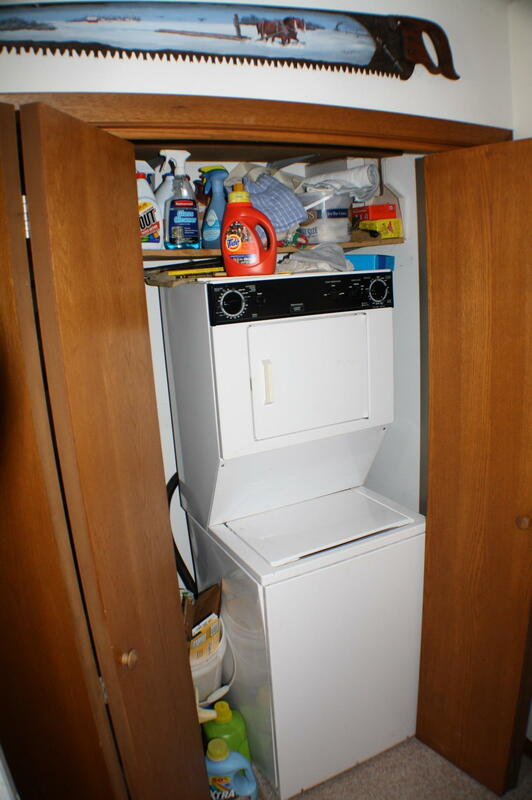 Like-new dock and boat hoist included, some furnishings negotiable. 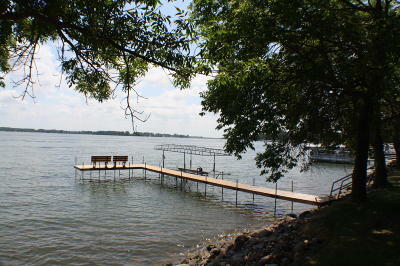 Directions: NW Side Of Lost Island Lake On 320th St.